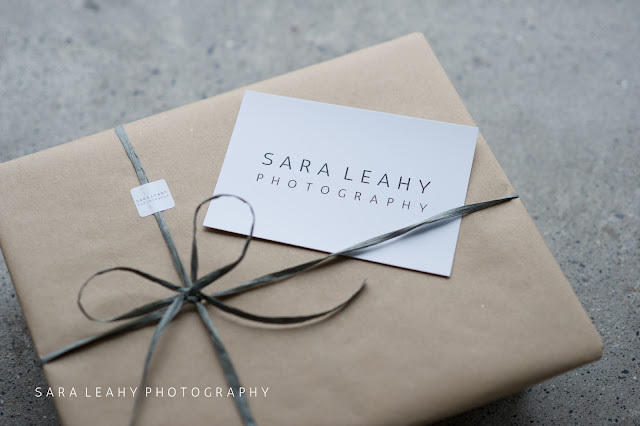 I am Sara, of Sara Leahy Photography. 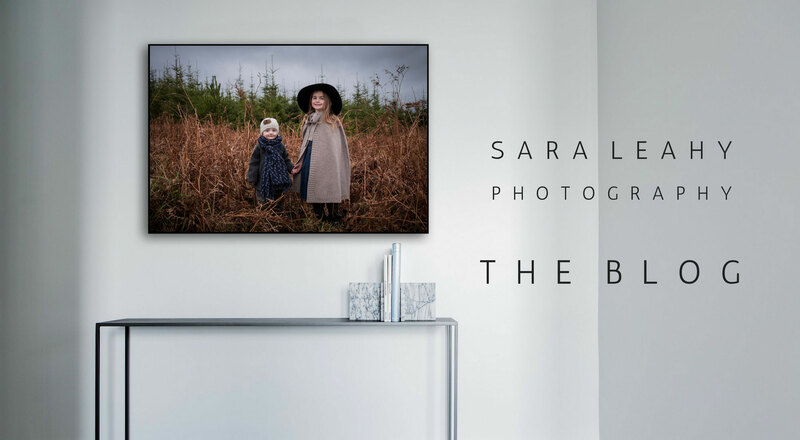 I am a family photographer based in Sligo, Ireland and specialise in framed portraits and albums to be enjoyed by you and your family for years to come. I believe portraits should be printed and enjoyed on a daily basis. These days we seem to take more photographs than any generation before us, yet those photographs rarely leave our computers or mobile phones. Perhaps you have tried to print some out, but gotten overwhelmed not knowing what size to print or what type of frame would suit your home? Well, I am here to take care of all that for you so you don't have to worry about a thing! As a full-service family photographer, I will make sure you have an enjoyable and stress-free portrait experience, starting from your first enquiry and all the way to delivering your ready to hang portraits and albums. Contact me here for more information or to book a complimentary consultation.